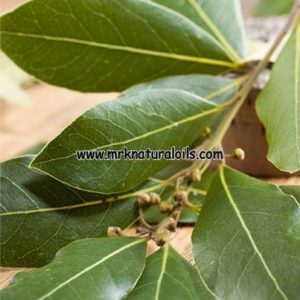 MRK Natural oils is India’s a renowned manufacturer and supplier of pure Essential Oils. 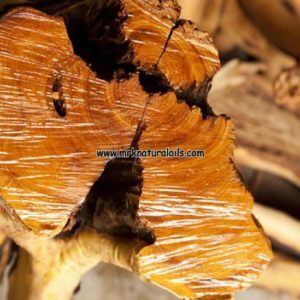 We are the online store specialized in offering 100% pure essential oils in retails and also in bulk at the best market price. Apart from entire range of organic essential oils, our big online store has other aromatic oil products like carrier and base oils, spice oils, traditional Indian attars, natural cosmetic butters, exotic dilutions, floral absolutes, floral waters, hydrosols and many more. 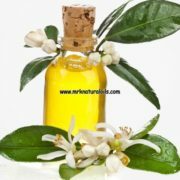 Our online ecommerce platform, MRK Natural Oils, providing the best quality aromatic oils at amazingly affordable prices. 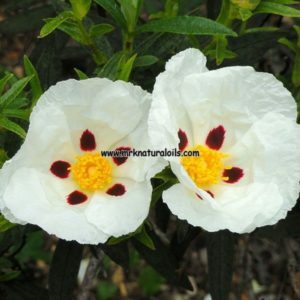 We have established ourselves as a reputed manufacturer and exporter of the aromatic products. 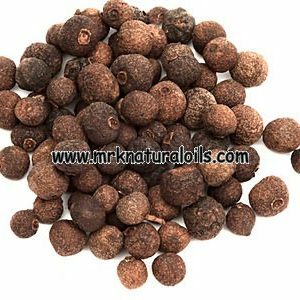 Our Online store offers following products: Natural Essential Oils, Carrier Oils, Oleoresins, Hydrosols, Natural Flower Oil, Traditional Indian Attars, Floral Absolute Oils, Natural Cosmetic Butters, Spice oils, Herbal oils, Mint oil. 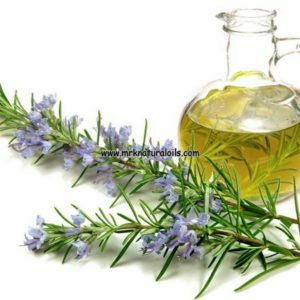 We are specialized in essential oils, Cosmetic Butter, Carrier Oils, oleoresins, Traditional Indian Attars and aromatherapy oils. Our essential oils find wide applications in the herbal treatments, spas, and other medications. Our oils are widely used in following industries: Aromatherapy, Food and drink industry, Pharmaceuticals industry, Fragrance and Flavor industry, Cosmetic and Soaps industry, House hold and Domestic cleaning products industry, Petroleum Industry, Paint industry, Spa, Ayurveda. We provide best quality products and do everything possible to meet all the requirements of huge numbers of clientele spread all across the globe including USA, UK, Canada, Russia, Indonesia and Brazil. 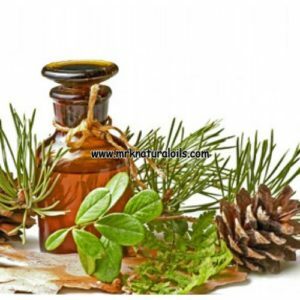 We are one of the leading manufacturers, suppliers, wholesalers and bulk item exporters of 100% pure essential oils. 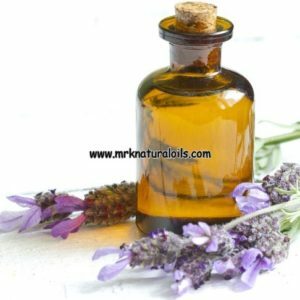 We understand the needs & demands of the global customers and therefore supplying them premium quality essential oils and other aromatic products at reasonable prices to its clientele. Our professional client-oriented approach ensures the timely delivery amongst our customers across the globe. We are the manufacturer and exporter of ISO, USFDA, HACCP, GMP and WHO certified products. Our all organic products are hygienically procured, dapper, 100% pure and packed in our store. Products that we are offering are packed in bottles of almost all sizes which are most demanded by the customers all around the world. 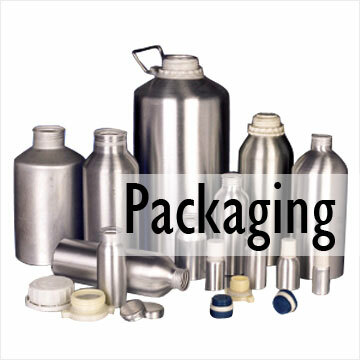 We offer our products in consumer packs as well as in bulk packaging to suit the needs of our customers. One of the more important things, there will be no cause any adverse effects upon the usage of any our oils because of freshness, purity, well maintained in warehouses. 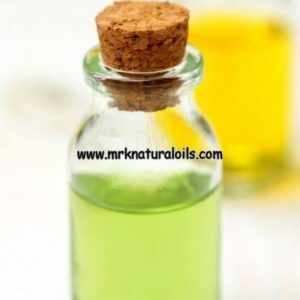 At MRK Natural Oils, our mission is to produce and supply the finest and purest essential oils and other aromatic products at honest and competitive prices. Our 24X7 hours customer service ensures every time our customer deal with us, it is a pleasant and memorable experience. To Cater to the needs of our diverse clientele across the globe by offering a variety of pack sizes to suit, ranging from 10 ML to 10 L packs. We further customize volume size as per needs. To offer best and competitive prices made possible by optimizing production mechanism. To constantly research and source new aromatic oils that meet our global market needs. 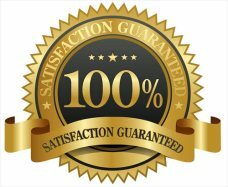 To offer the highest levels of Customer Service with 100% Satisfaction Guarantee Policy. 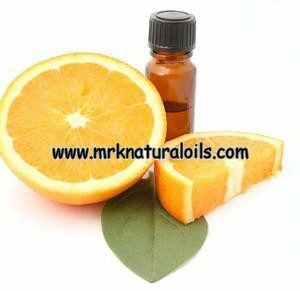 We at MRK Natural Oils don’t want keep customer blank about our essential oil & other oil’s quality, so we are offering FREE SAMPLE to our valued customers with bulk requirements.